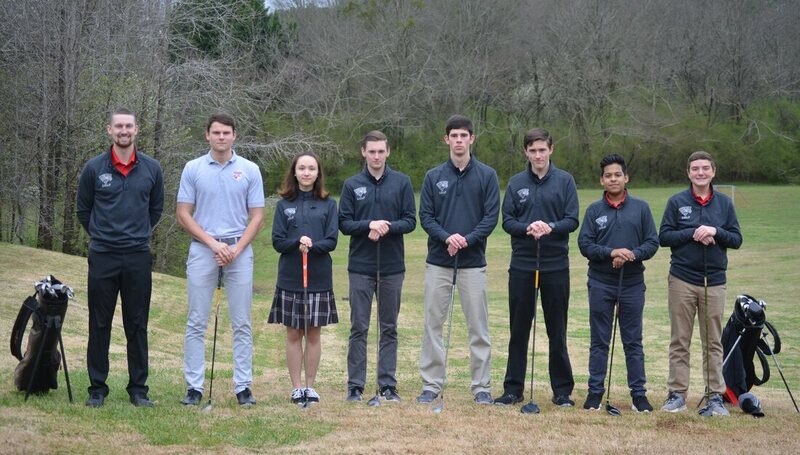 Over the past few years, the golf program has been resurrected at BBCS, with many exciting opportunities for student athletes. Golf is a game that requires patience, attention to detail, and good sportsmanship...all qualities that should be consistently demonstrated throughout life as well. It is a privilege to work with these select athletes as they hone their golfing skills, while interacting with other competitors and golf course personnel.